Do you live in Glens Falls or anywhere in the State of New York? 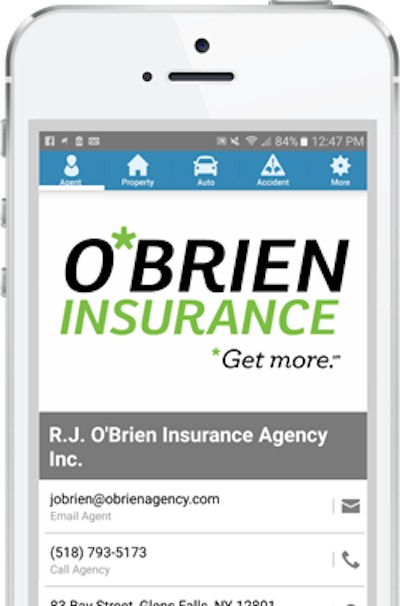 O'Brien Insurance is ready to help! 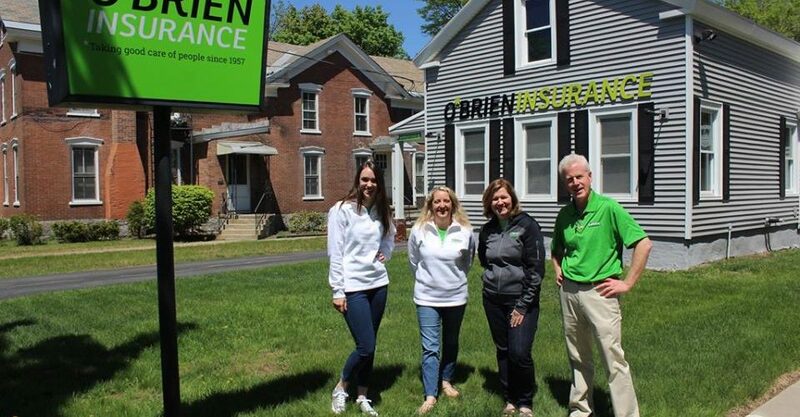 We love the personal and prompt attention we get from O’Brien Insurance. It is very comforting to know that when disaster strikes, help is just a phone call away. 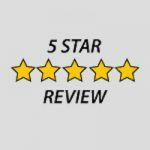 We have had a very positive experience with your company. 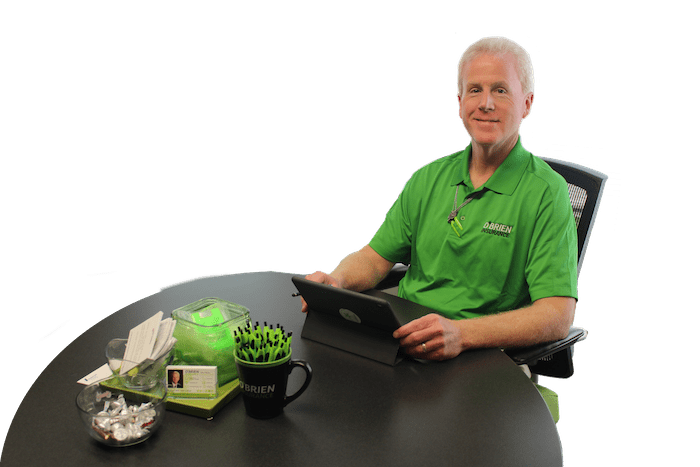 Always greeted in a friendly manner and given help quickly. Good follow-up. Location is certainly convenient for us. Thank you. As always, O’Brien Agency excelled. Even though my claim was denied, the customer service was top notch and you stayed with me through the ordeal. Thank you John and the ladies. 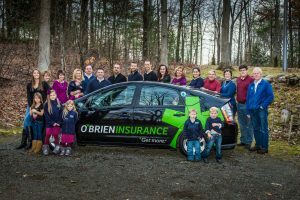 Why Choose O'Brien Insurance? It's simple — we're local, independent, and we truly care about your protection!